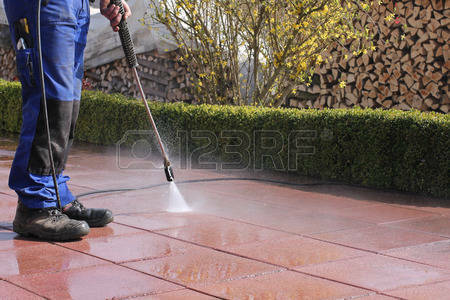 When it comes to cleaning, we are the Experts. We know what to do, what products are the best to use and will get your home of office clean and shiny again in the most efficient way possible. We are a local, family-run business specialising in domestic and office cleaning for nearly 10 years. We can use your cleaning products/equipment or ours and we can even supply you with the products we use. 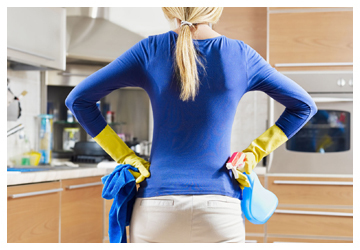 We specialise in regular household and office cleaning but offer a complete range of service to suit your needs. 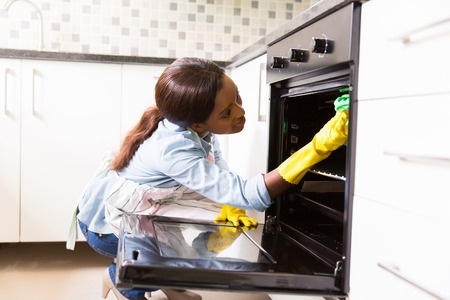 We will always recommend a site visit by one of our specialist staff before we price our Cleaning Services to ensure we completely understand your requirement and you only pay for what you need. Please take a look around our site and thanks for stopping by. 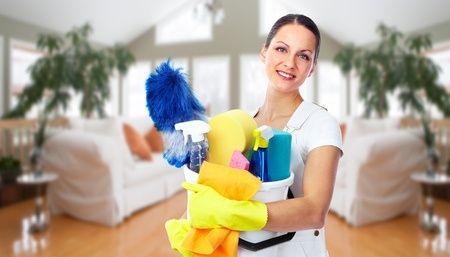 Our experienced cleaners will clean and dust every corner and will make your home or flat sparkling clean. We will get your house fresh and sparkling again ready for the next tenants! We will professionally shampoo the carpets in 1 room or the whole house - your choice! 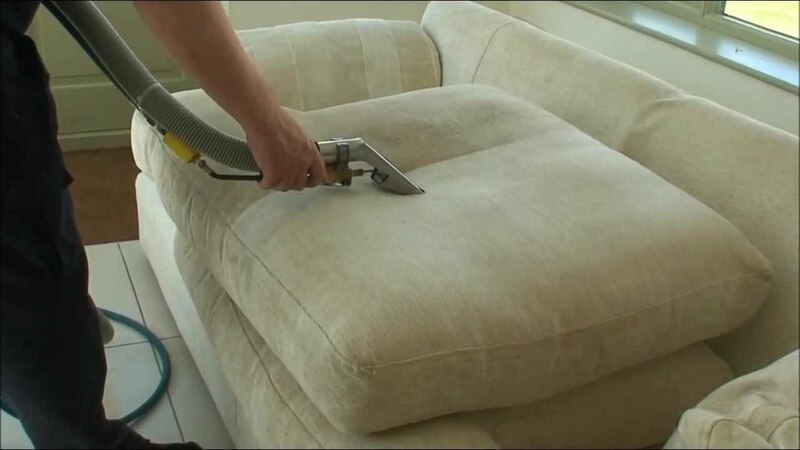 Whether it's your leather sofa or dining room furniture - we have the skills and products to make it like new again! Whether it's your office or home windows we will get them streak-free and sparkling inside and out! Hate ironing?? 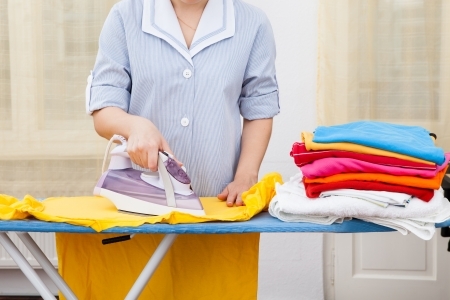 Why not let us do your ironing for you - professionally and Quick! Patio / Driveway messy, oily, got weeds coming through? We have the equipment and tools to make it presentable once more! 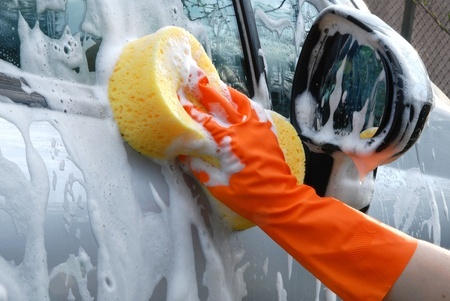 We will clean your car inside and out - make it showroom fresh once more! Planning a party? 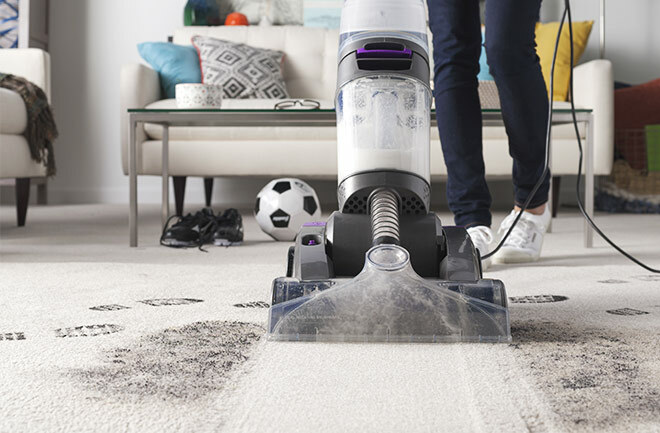 We'll take care of the cleaning for you! Don't take our word for it, this is what our clients say about us..
""I have always found MM Household Services to be very friendly and caring professional company. I have no hesitation in recommending them to anyone who asks""
""MM Household's quality is second to none, honest, reliable, professional, I could go on.... You would be hard pushed to find anyone better""
""MM household Services offer an excellent quality service, meticulous in their approach, they provide a dependable, honest, reliable service – our offices have never looked so clean! – Highly recommended. They also provide excellent assistance during our team event days, etc. providing a range of ancillary services to ensure our events flow smoothly”"